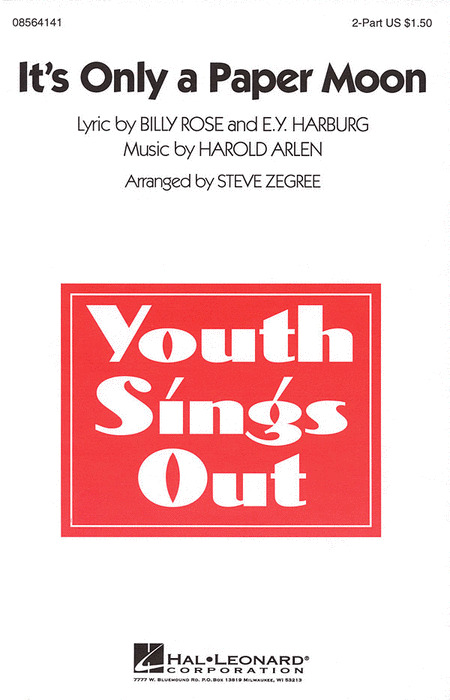 Here's a bright and snappy jazz-flavored arrangement for young choirs that will introduce them to vocal jazz concepts in an easy-to-sing way! And Dr. Z's easy jazz piano style will let every accompanist swing! Available: 2-Part. Performance Time: Approx. 2:20.